After almost a year of blood, sweat and tears, we are proud to present our latest masterpiece, the JoomlArt 3.0 site. This is a major change in both our backend and frontend user experience. 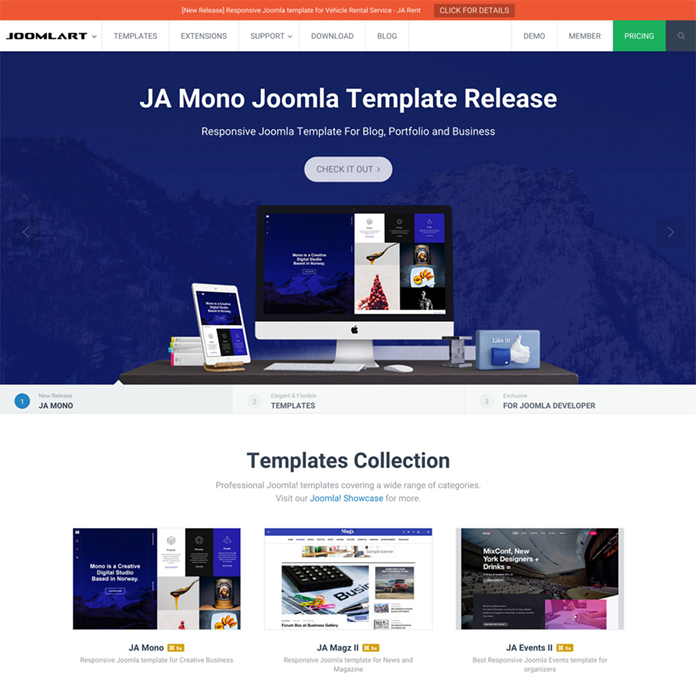 With hand on heart I can say this is the beginning of a new era for JoomlArt where we will endeavour to bring you the best products and support experience available. All new user experience with a simple and efficient design. Every aspect has been re-designed to give you ease of navigation, information-rich view, and lot of time saving features in our stunning new forum. The navigation system has been redesigned with a better structure for quick access to all areas of the forum. With ease of access to your subscribed threads, no longer will you have to wade through many pages to your posts. 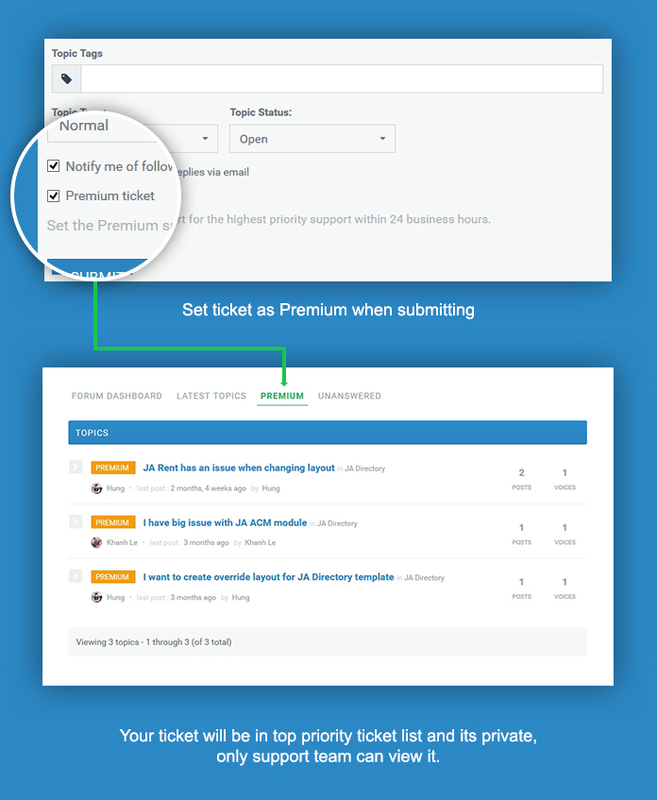 We are also proud to introduce a new and intuitive way to quickly submit your topic to the forum and the new ticket system. Security for your precious support information has all been taken care of in our new system. We use the “Elastic Search Engine” to help you find the most relevant results with ease and speed. Our new and improved download dashboard makes all our downloads just a click away. With all file and download information in one clean view no longer is it a chore to get the files you need. Improved membership plans bringing better value than ever. New JoomlArt 2016 pricing and membership plans. Single template purchase are now available from the product details page. Developer members can now avail themselves of our “Premium Ticket System” as a special benefit that developer subscription brings. 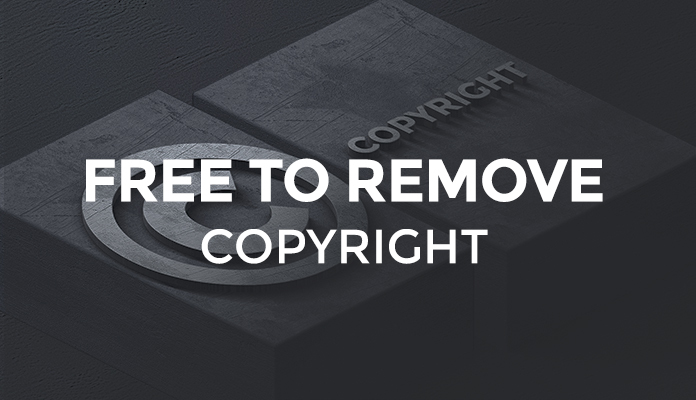 Finally, you no longer have to purchase copyright removal and with unlimited domain usage membership has never been better value. With unlimited domain usage we do not want to overload our support teams and consequently affect our customers. As such we now limit support to registered domains depending on your level of membership. This will allow us to provide the best level of support to all eligible members while reducing the resolution time. 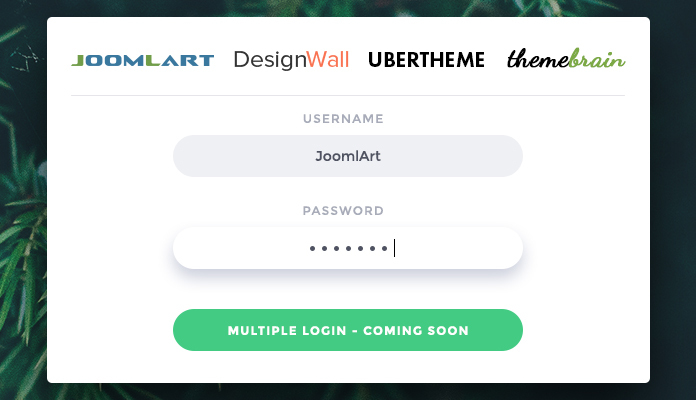 That's 10 things you need to know about JoomlArt 3.0. We would love you to join us in a bright new future for JoomlArt and our customers.